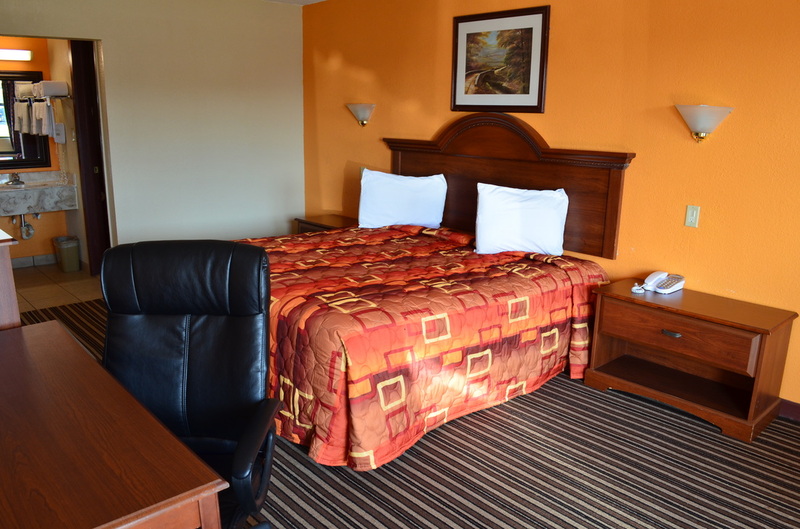 Recognizing the frequent traveler's need for exceptional accommodations, the Royal Inn & Suites in Greenville, TX offers 50 guest rooms, non-smoking and smoking guest rooms with additional work-space and amenities. 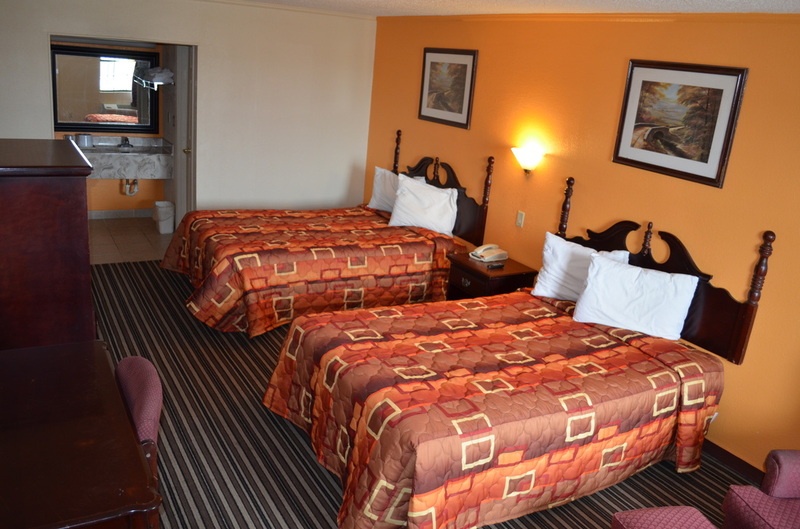 All guest rooms feature FREE wireless high speed Internet access! 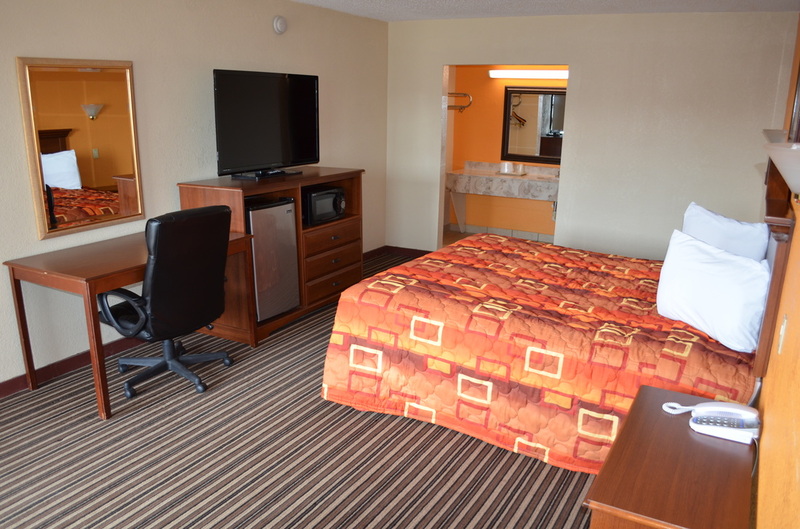 All our guest rooms features either a 50'' or 32'' LED televisions with over 200+ HD channels including movie channels, CNN, ESPN, and HBO. Rooms are equipped with phone for FREE unlimited domestic calls, AM/FM clock radios, full-size iron and ironing boards (available upon request), and outlets right next to your bed to charge your electronics such as laptops or cell phones.